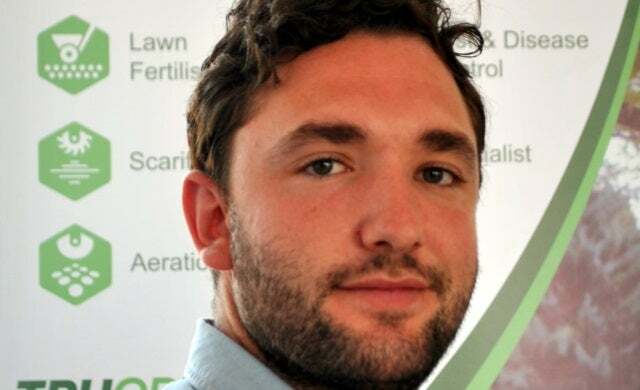 Professional lawn care franchise TruGreen, an arm of ServiceMaster Ltd, has underseen the successful £100,000 buyout of its Hertforshire chain with the addition of new franchisee Andy Hazell, replacing former owner Ed Lawrence. Hazell, a former sales and account manager from St Albans, will now run the Herts territory and intends to expand the branch; with it having already operated successfully for the last 10 years. Launched in the UK in 1959, ServiceMaster Limited has over 400 regional businesses operating in the UK under its four brands; TruGreen, Merry Maids, Furniture Medic, and ServiceMaster Clean, which all specialise in domestic cleaning and maintenance services. The brand, which boasted turnover of £55m for 2013, has several franchise opportunities available for its TruGreen division with packages starting at £24,995.